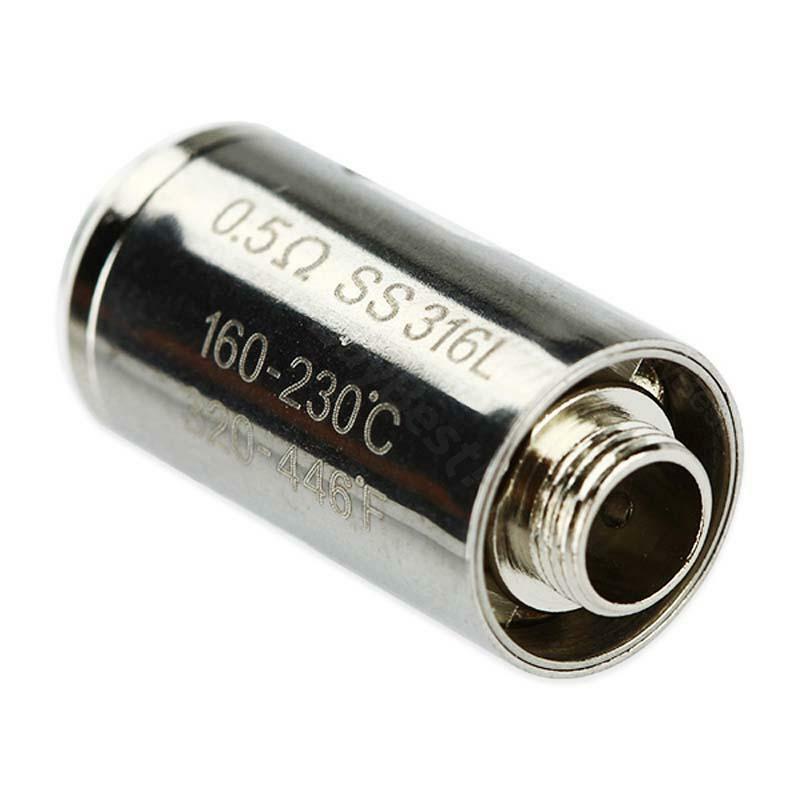 5pcs Innokin SlipStream Replacement Coil is perfect for your SlipStream Atomizer, get it as a spare part! • It's for Innokin SlipStream Atomizer. Very good product, bought couple off weeks ago and still on one coil. I'm happy with the quality and overall buying experience. Will buy them again.